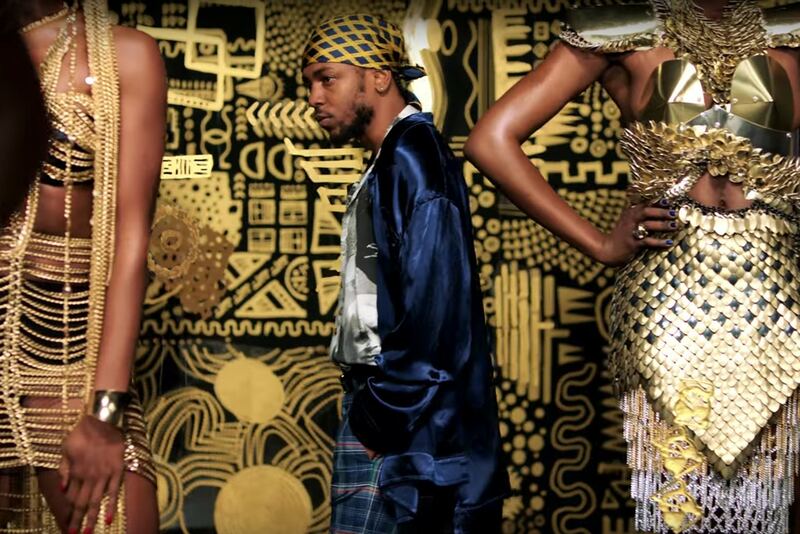 Kendrick Lamar has recently been accused of stealing artwork for the Black Panther Soundtrack visual for ‘All The Stars’ by a British-Liberian artist that goes by the name Lina Iris Viktor. She says that that much of the gold pattern designs found in the music video has been taken from her “Constellation I” series. Now According to Viktor’s representatives, Marvel Studios contacted the artist back in November of 2016 and last December about using her artwork, which she ultimately declined. Viktor is now looking for a public apology and a license fee, as she notes that the film is centered around black empowerment yet they are stealing from African artists.